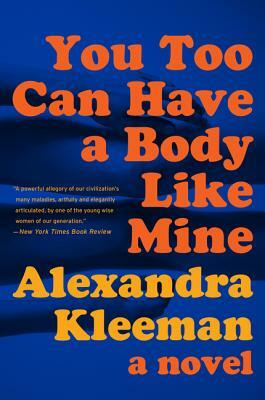 Alexandra Kleeman has written for the New Yorker, Harper's, Paris Review, Zoetrope, Tin House, VOGUE, and n+1. She received her MFA in fiction from Columbia University and has received grants and scholarships from the Bread Loaf Writers' Conference, the Virginia Center for the Creative Arts, and the Santa Fe Art Institute. She was the 2016 winner of the Bard Fiction Prize, and lives in New York.